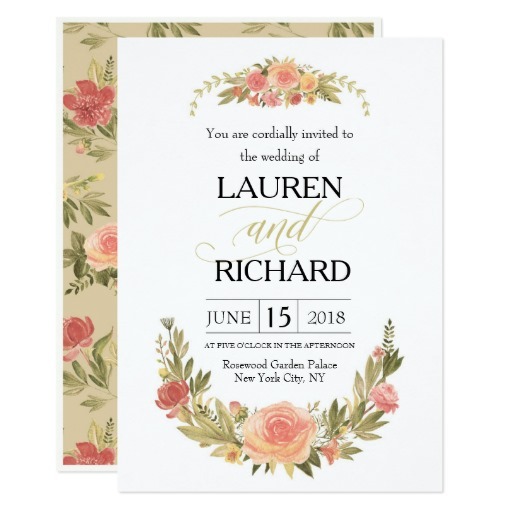 This elegant Watercolor Flower Bouquet Roses Wedding Invitation would be perfect for a traditional wedding. It can be customized with your name and date. Pretty and feminine wedding invitation featuring pink watercolour roses. 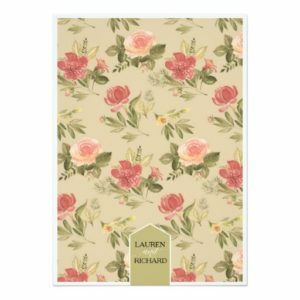 This invitation is perfect for spring and garden weddings. 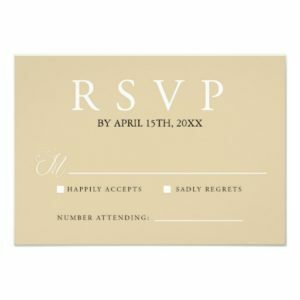 Elegant and romantic wedding invitation design features the names of the bride and groom names. 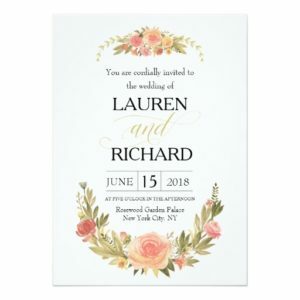 The marriage ceremony information is framed on the top and bottom of the card by a bouquet of soft pink roses with green leaves. The flowers have been painted in watercolor . 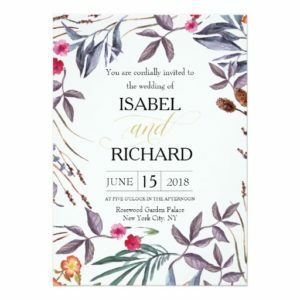 A beautiful floral 5×7 wedding invitation with customizable front and back!